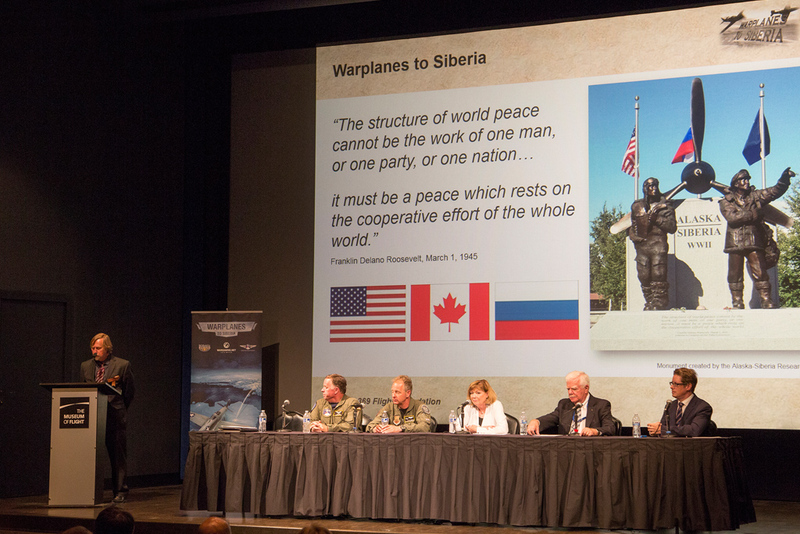 The Boeing plant, located in the city of Seattle, Washington, made an invaluable contribution to the Lend-Lease program. 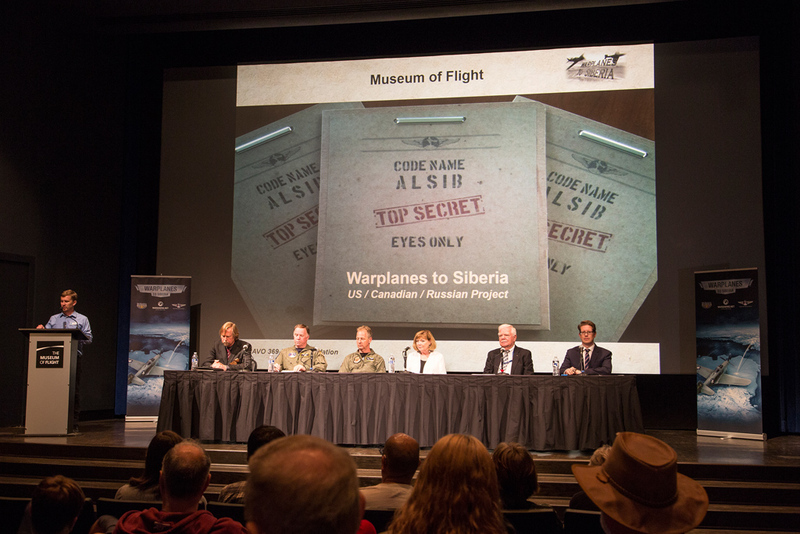 The Warplanes to Siberia project was pleased to host its press event in The Seattle Museum of Flight on July 11, opposite the Boeing production facility. 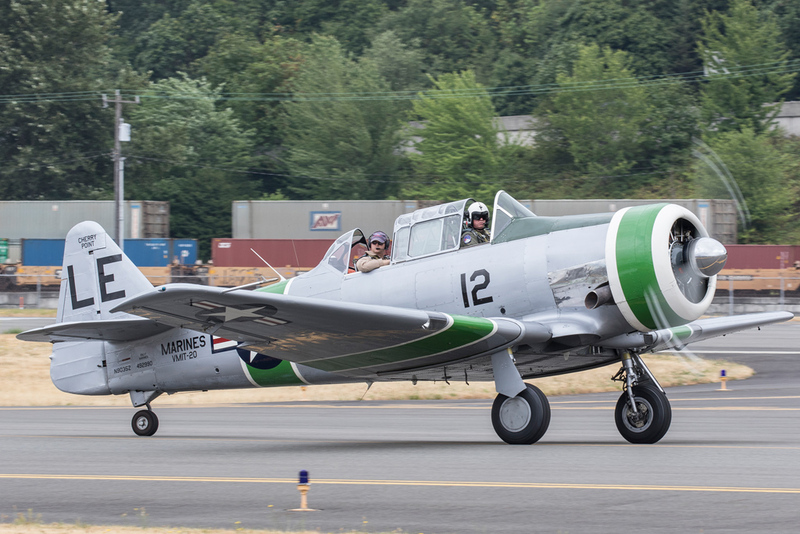 It was attended by three Women’s Auxiliary pilots (WASPs) who ferried the Lend-Lease planes from factories to Great Falls, Montana, during World War II. 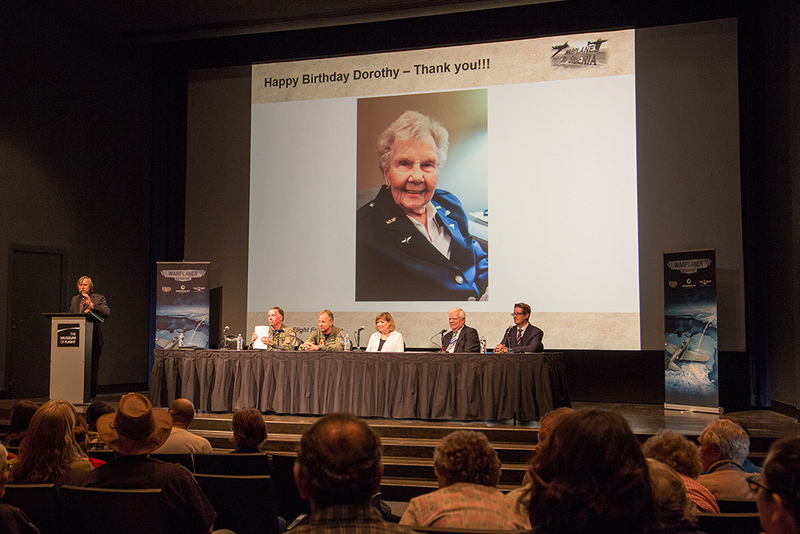 The press event also gave attendees a chance to celebrate the 99th birthday of Dorothy Olsen, one of the first women to fly military aircraft in the U.S. During World War II. 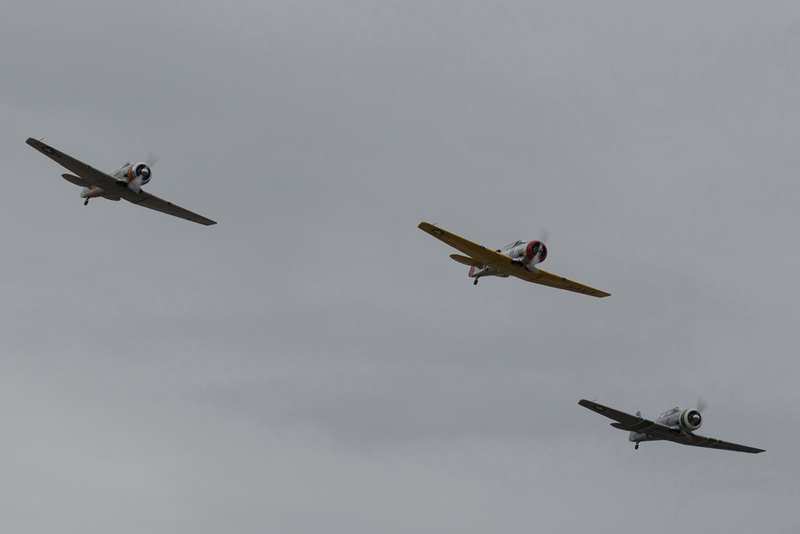 Dorothy flew 28 different kinds of aircraft. 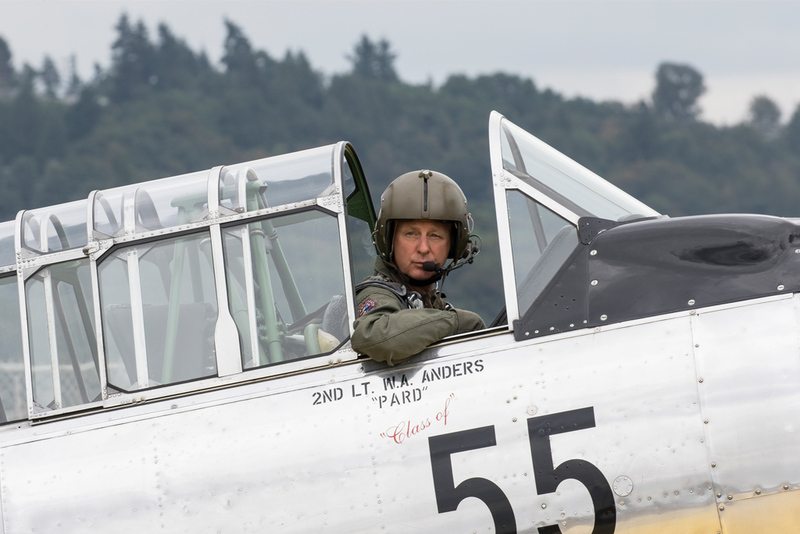 To mark the occasion, the BRAVO 369 Flight Foundation pilots flew three AT-6s over the airfield in her honor. 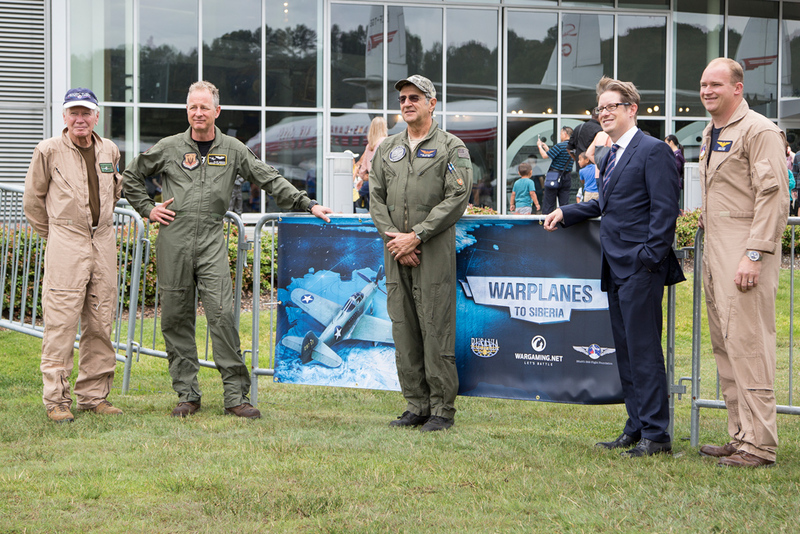 To keep up-to-date with all the exciting developments and news, stay tuned to the website.